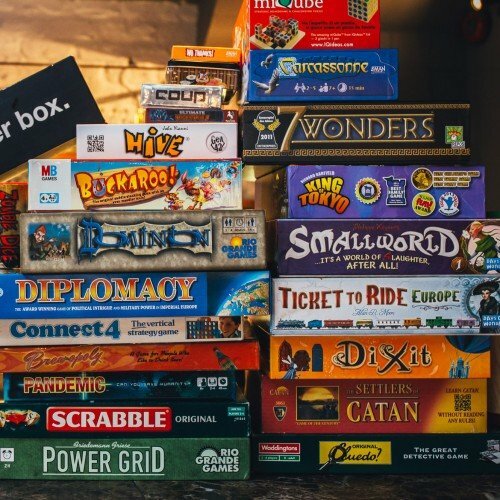 After school you are welcome to head over to the DECK and play some Board Games until dinner. We will start at 3 and be done at 5. We usually have a snack and then start in on some games. We play games like Parcheesi, Dominion, Ticket to Ride, One Night and more. If you need a ride please let me know and also let me know if you plan to come!